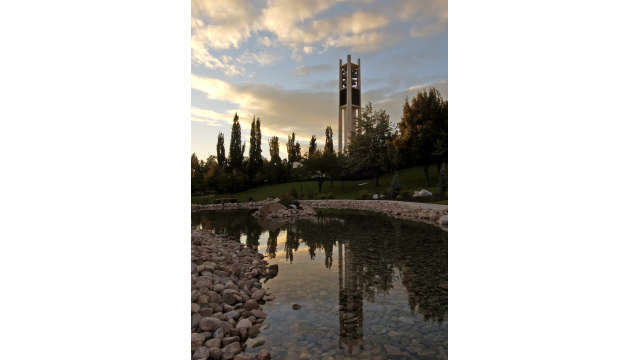 The 90-foot Carillon Bell Tower brought a welcome landmark as well as a continued musical reminder of the purpose and history of this university through the playing of chimes. 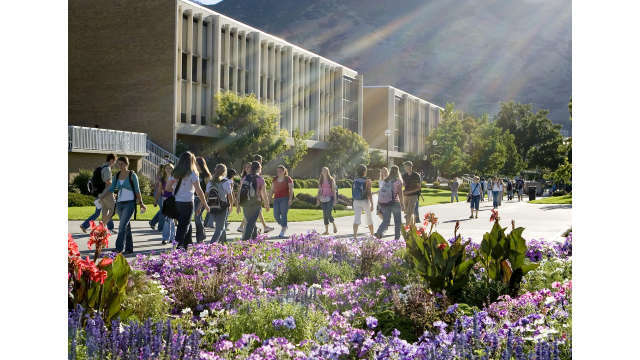 Established in 1875, the university provides an outstanding education in an atmosphere consistent with the ideals and principles of its sponsor, The Church of Jesus Christ of Latter-day Saints. 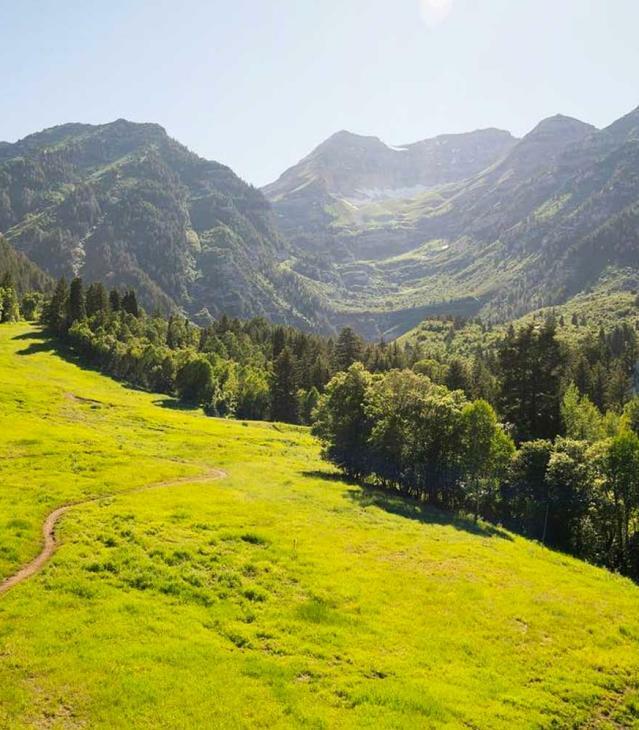 Known for its academically minded and internationally experienced student body, its world-class teaching and its beautiful mountain location. 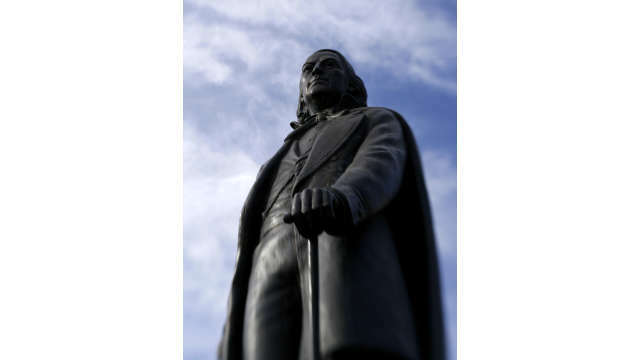 Brigham Young University seeks to develop students of faith, intellect and character who have the skills and the desire to continue learning and to serve others throughout their lives. 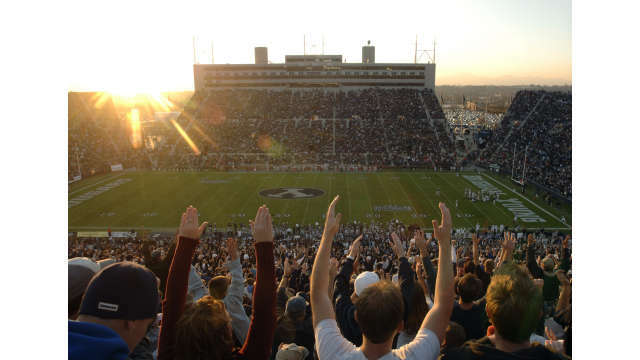 LaVelle Edwards stadium is home to the BYU Football program. 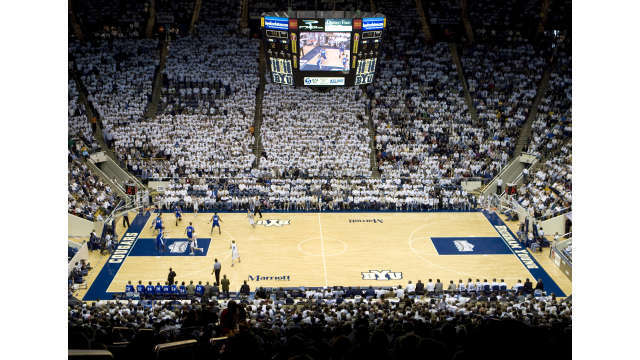 BYU's 20,900-seat basketball arena is truly a hoop heaven. 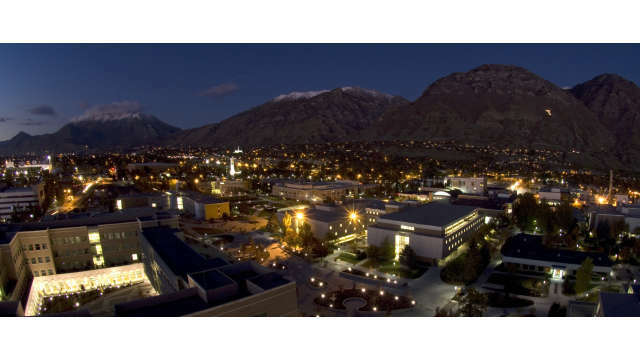 There is no place quite like it in college basektball. 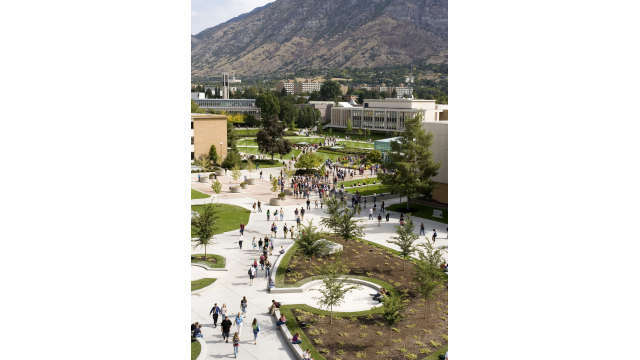 BYU is known for its clean and beautifully landscaped campus. 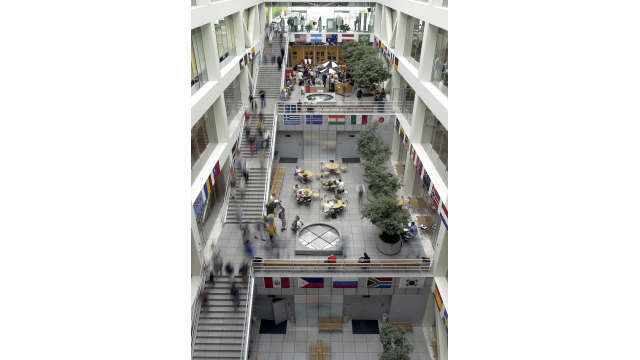 This seven-story structure is home of the Marriott School of Management.